With 2016 coming to a close, take a moment to reflect on the past year. Praise God for all the blessings and seek His comfort for all the rest. Realize the mind tends to overshadow the gains with the losses. Allow Him to heal those painful areas and make you new. With a new year comes new ideas and resolutions, desires for growth and improvement, and plans for change. I encourage you to consider a new kind of resolution in 2017… one that will result in more growth and change than you [and Pinterest] can ever imagine! Spend time with God every day in scripture and prayer. Resolve to make Him a part of your everyday life. Be intentional. Seek Him with a genuine heart and an open mind. He welcomes us all, whether we come mourning with heavy hearts, dancing with light hearts, or flaming with angry hearts. 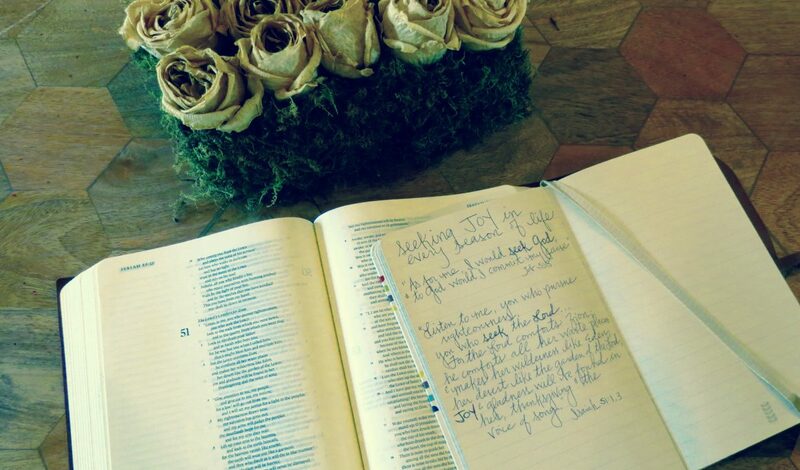 Lifeway Women has developed a plan to help us be present in the Word and spend quiet time daily in God’s presence. 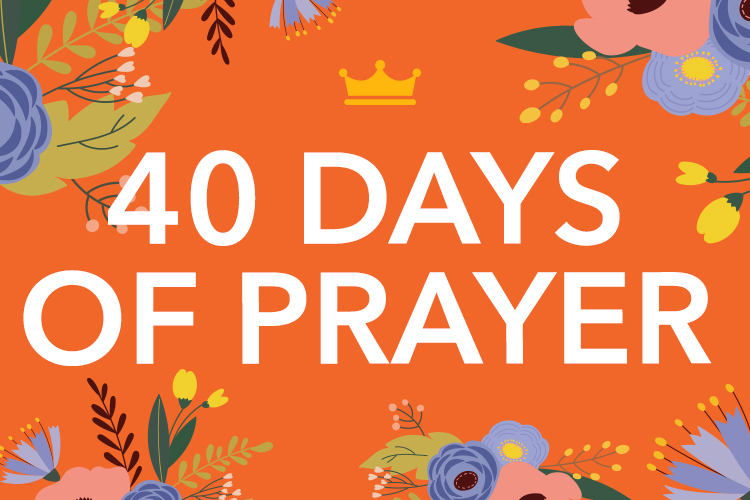 40 Days of Prayer is a guide with daily readings from the book of Psalms along with prayer and time / space for your personal reflection. This series starts January 1st! Follow the link below to sign up online. You may choose to receive your daily lessons via email or download a PDF version for viewing or printing. 2017. A new year full of new possibilities! A new space with time for God. A new heart to desire and seek God. Start the year off right. Seek God joyfully each and every day! I hope you find this resource from Lifeway Women inspiring and inviting! !